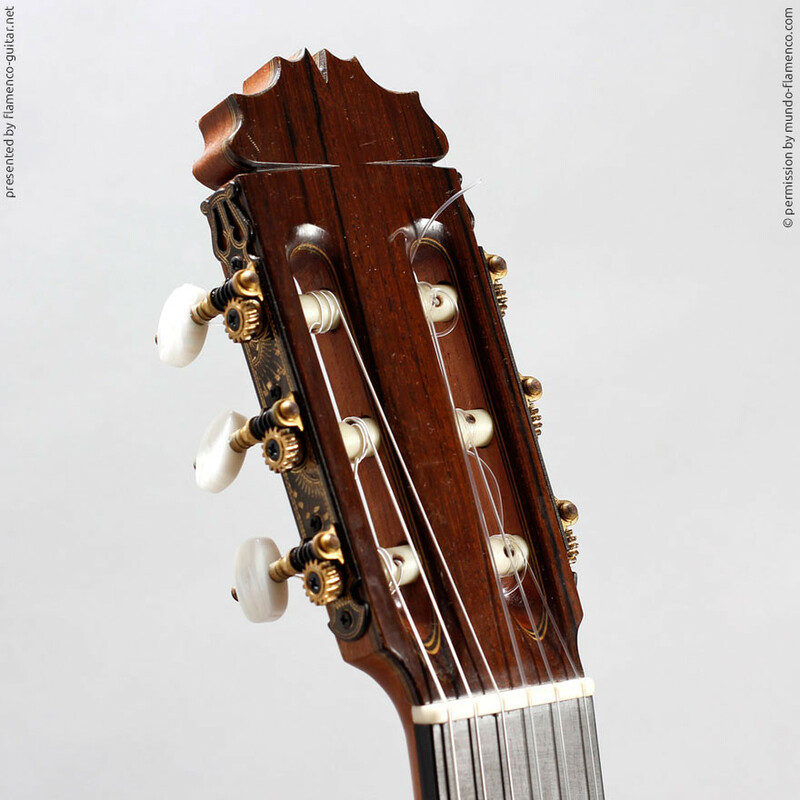 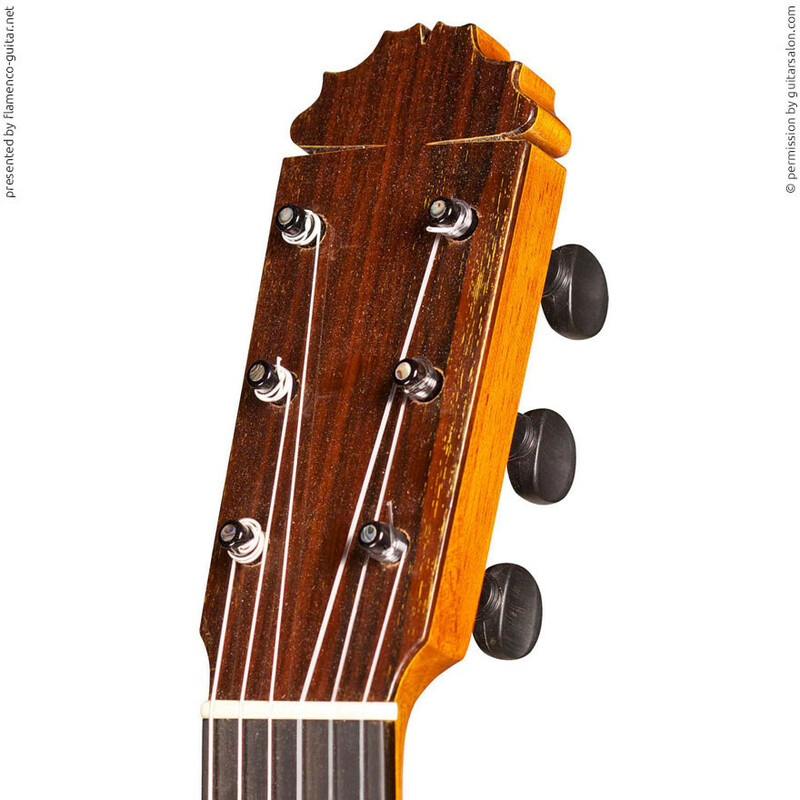 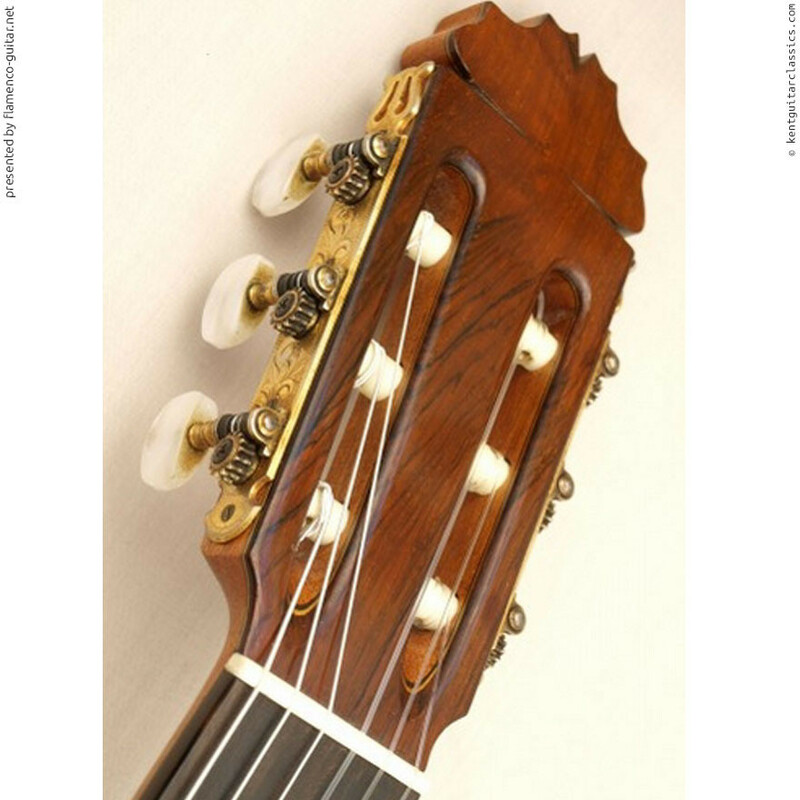 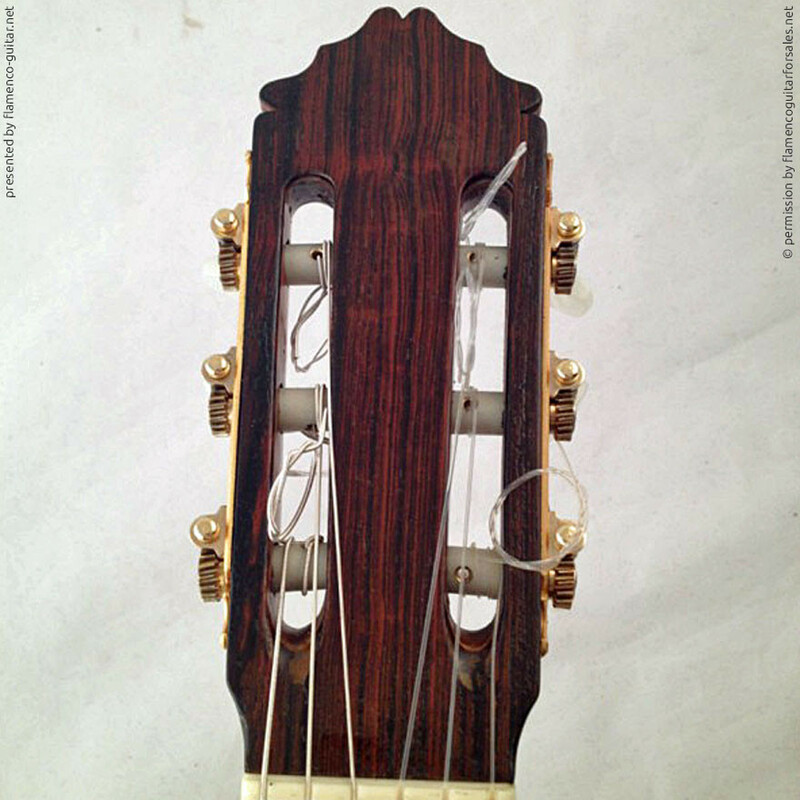 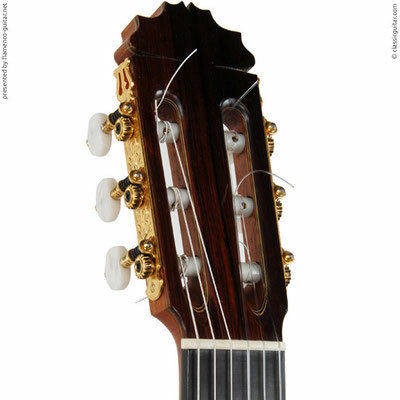 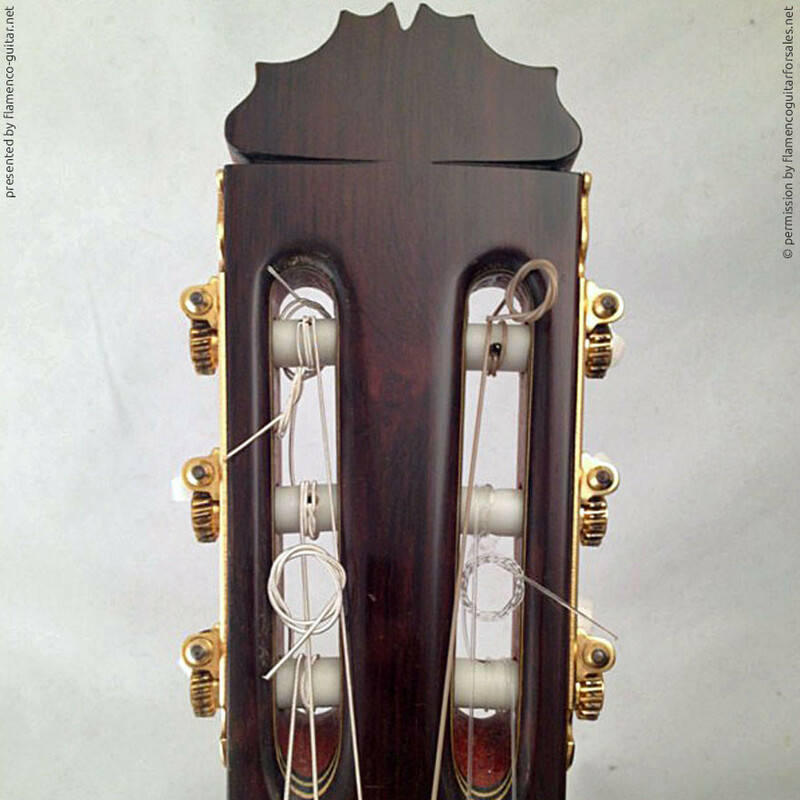 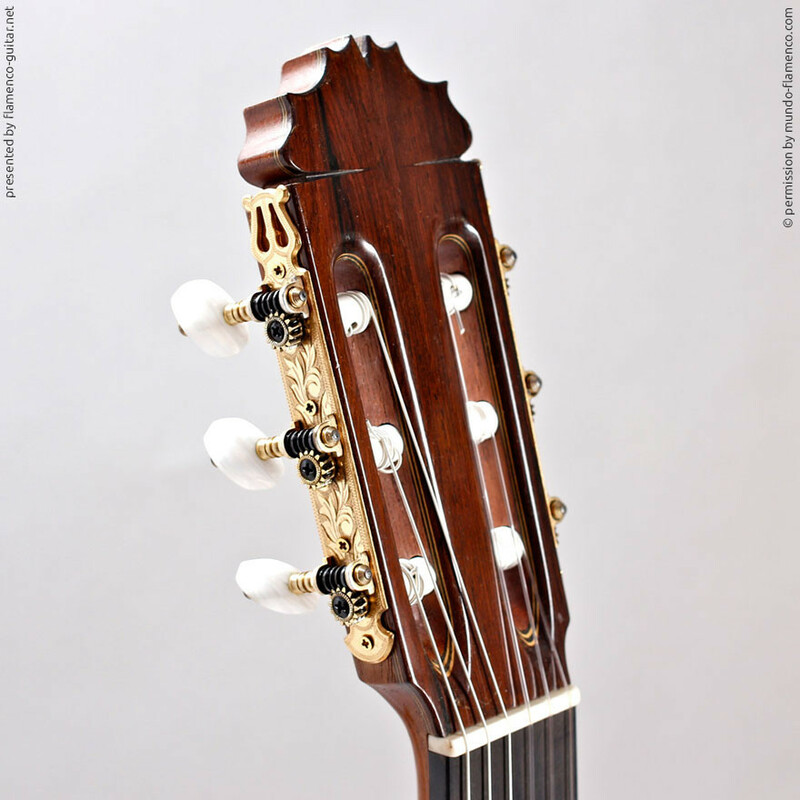 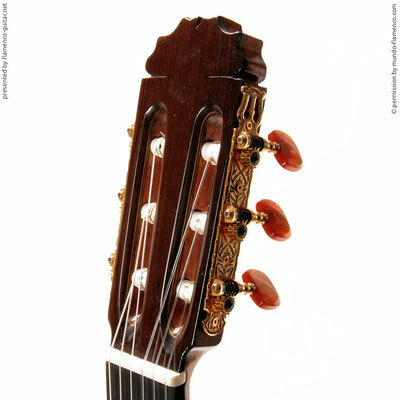 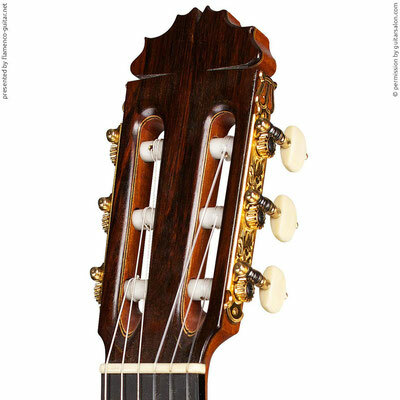 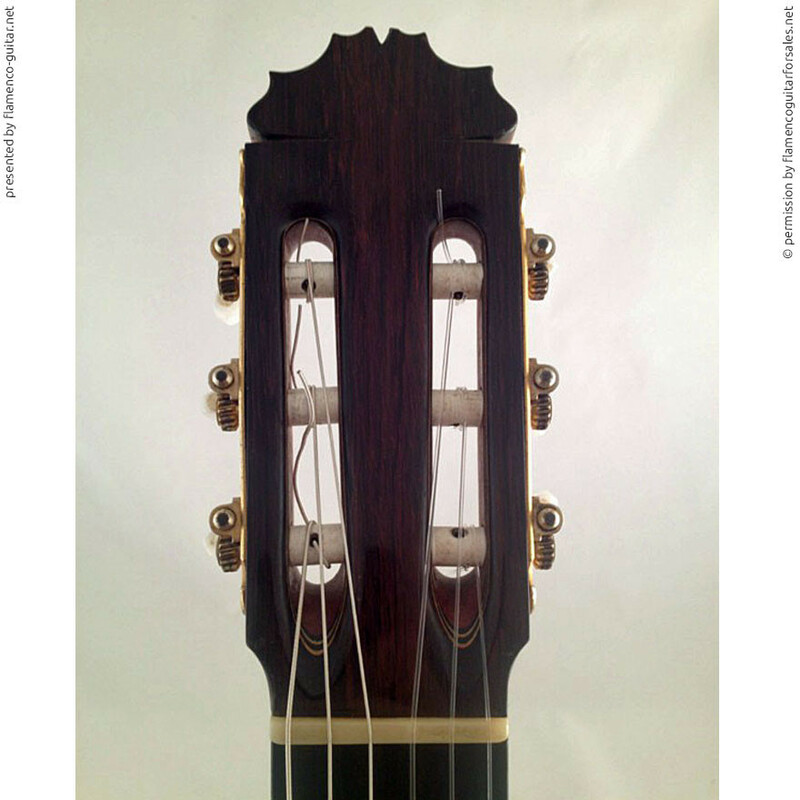 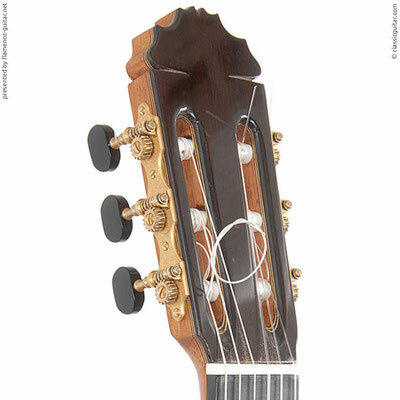 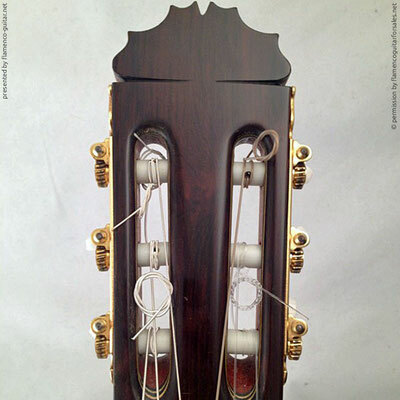 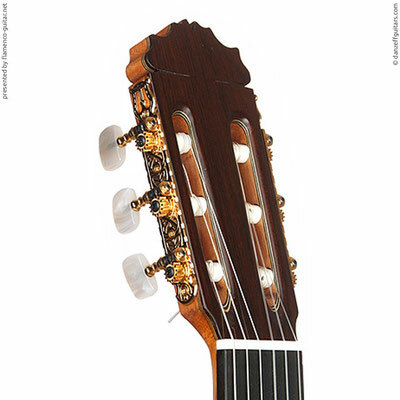 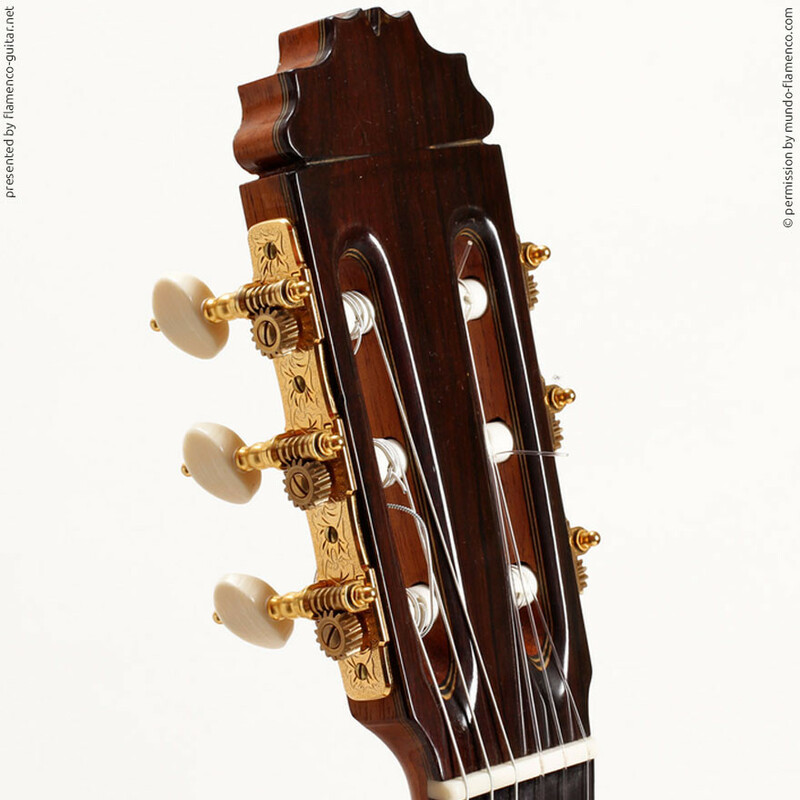 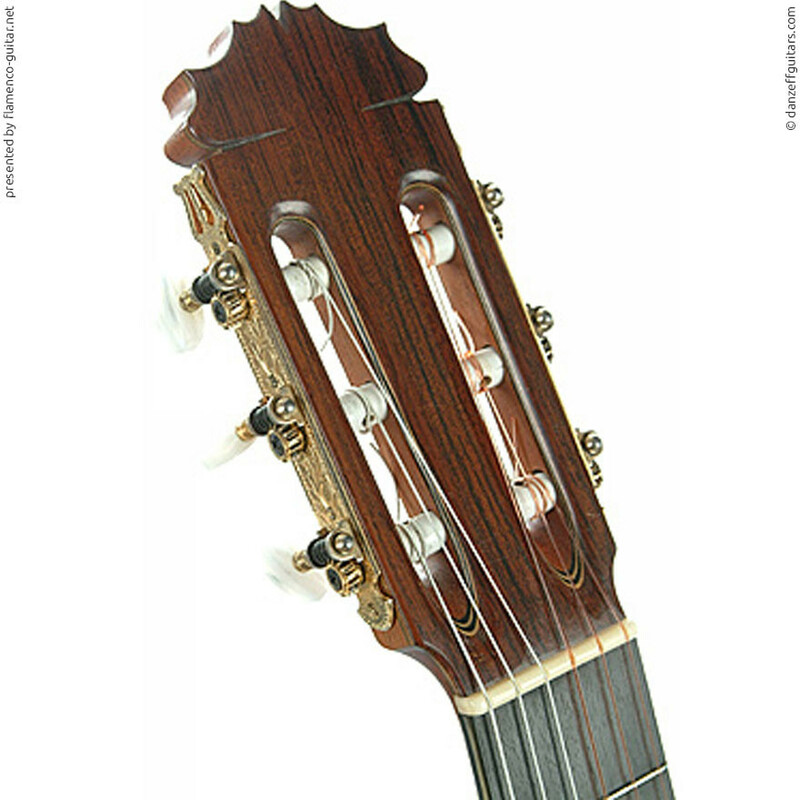 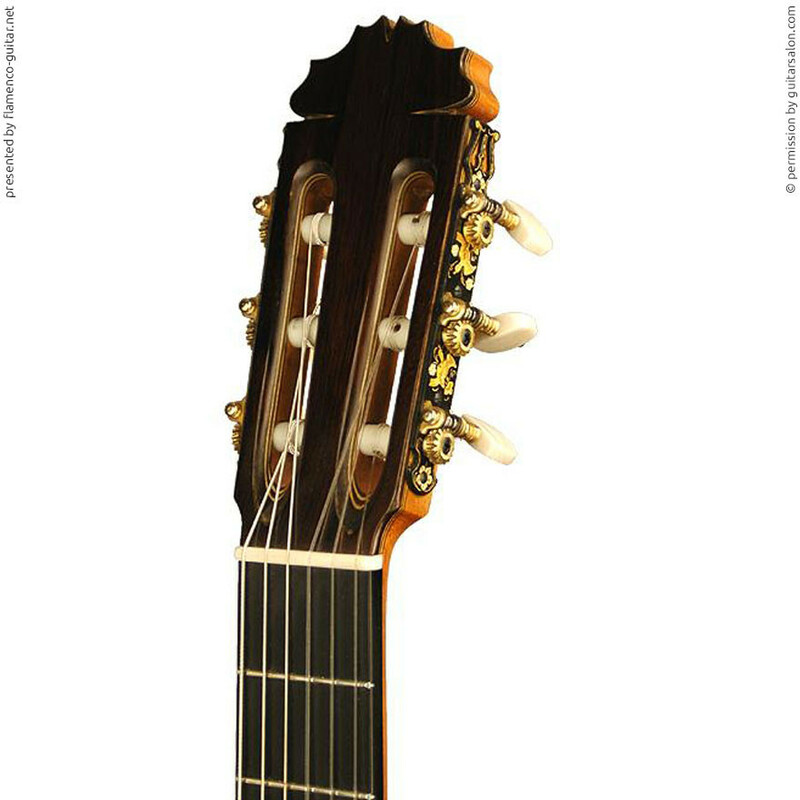 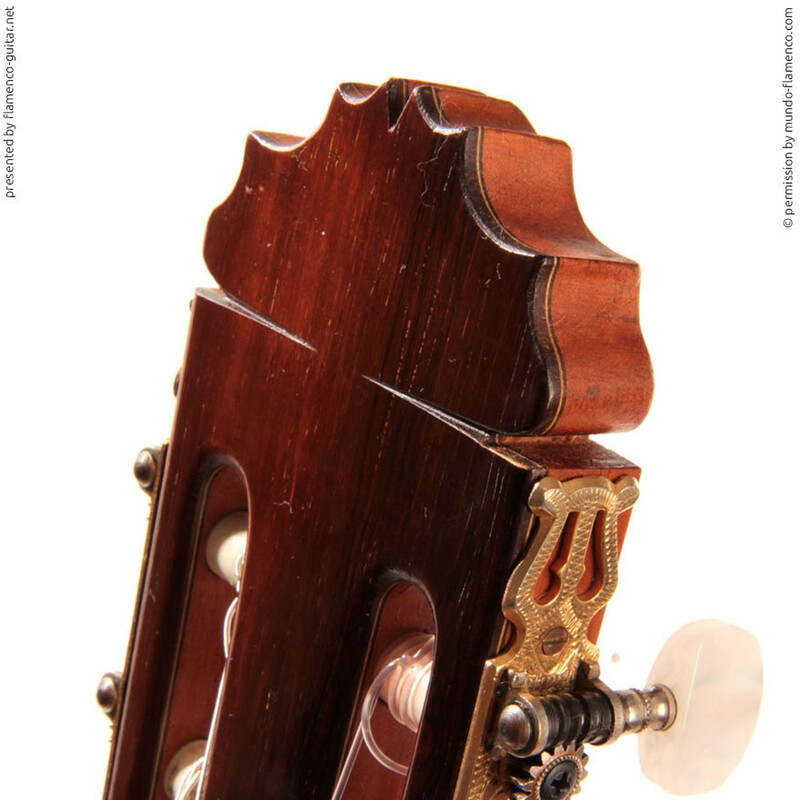 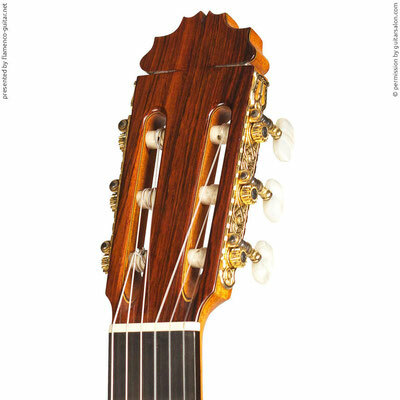 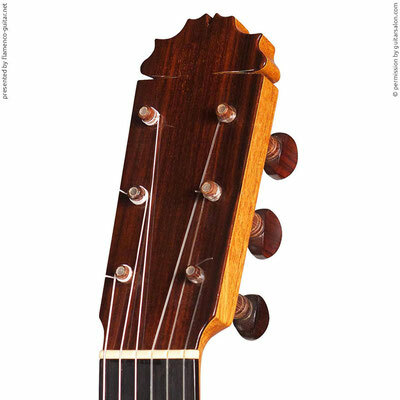 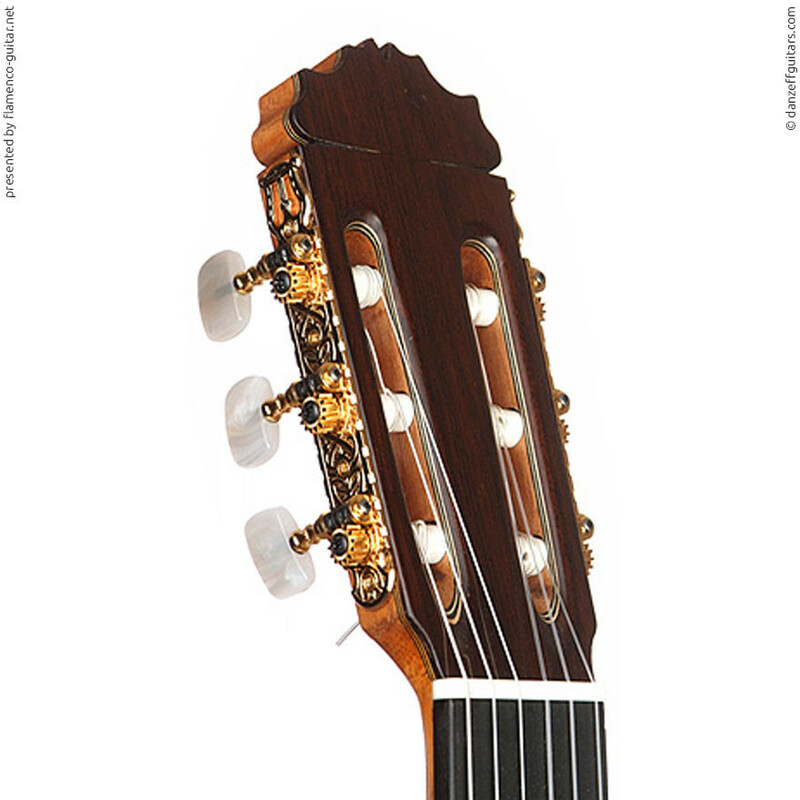 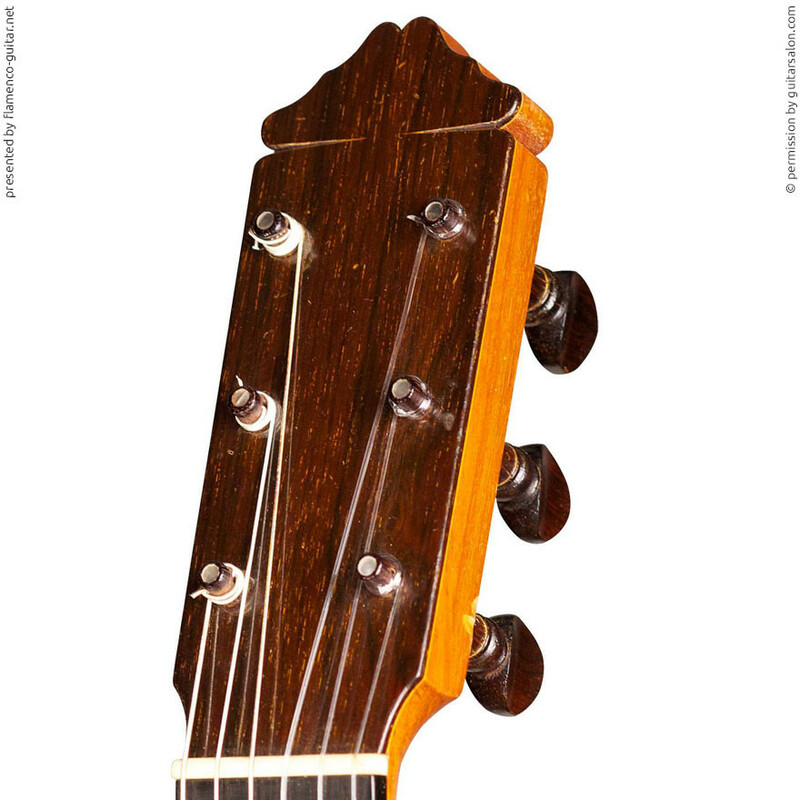 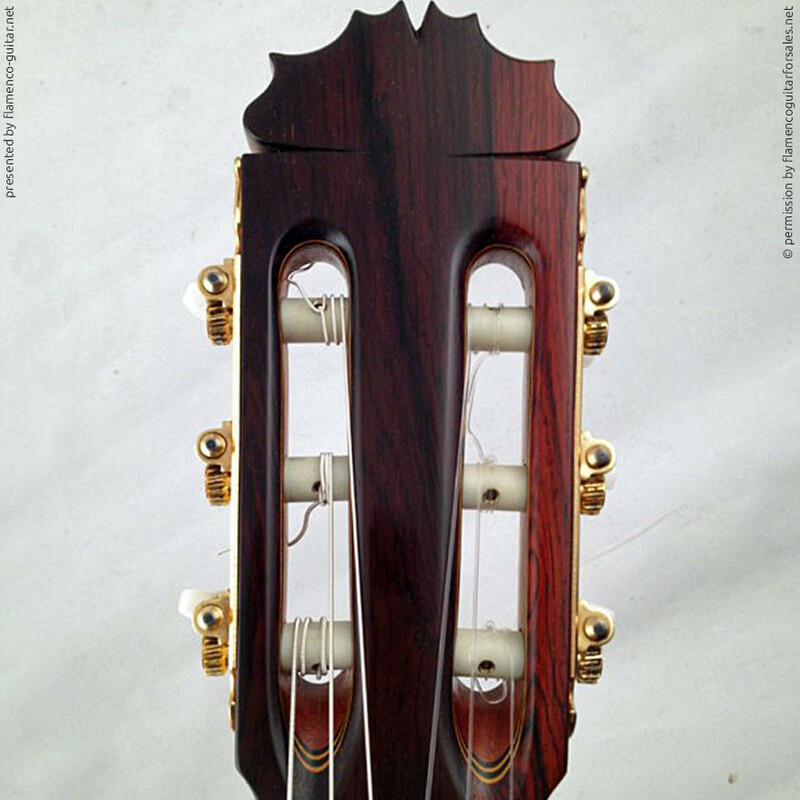 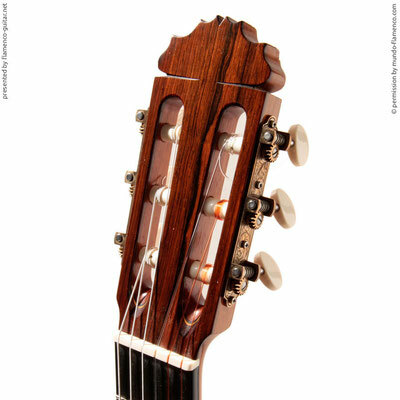 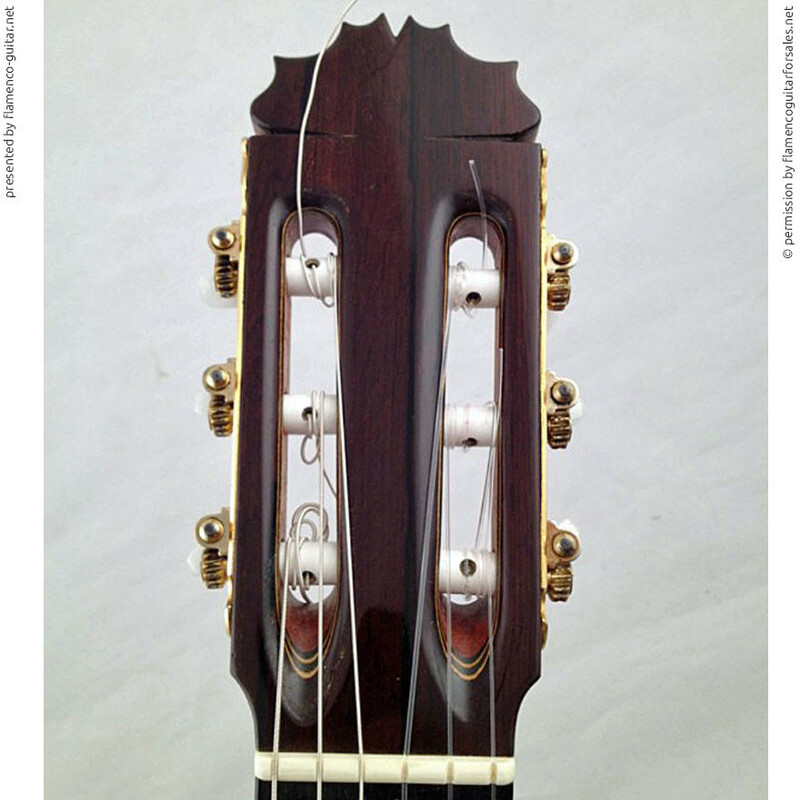 Manuel Reyes guitar headstock gallery. 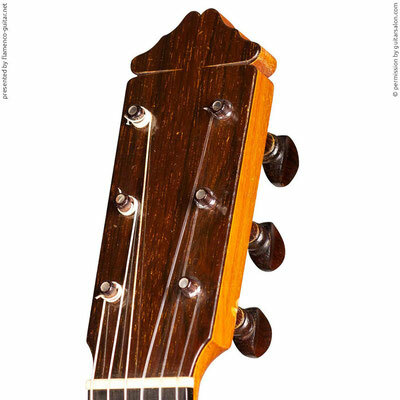 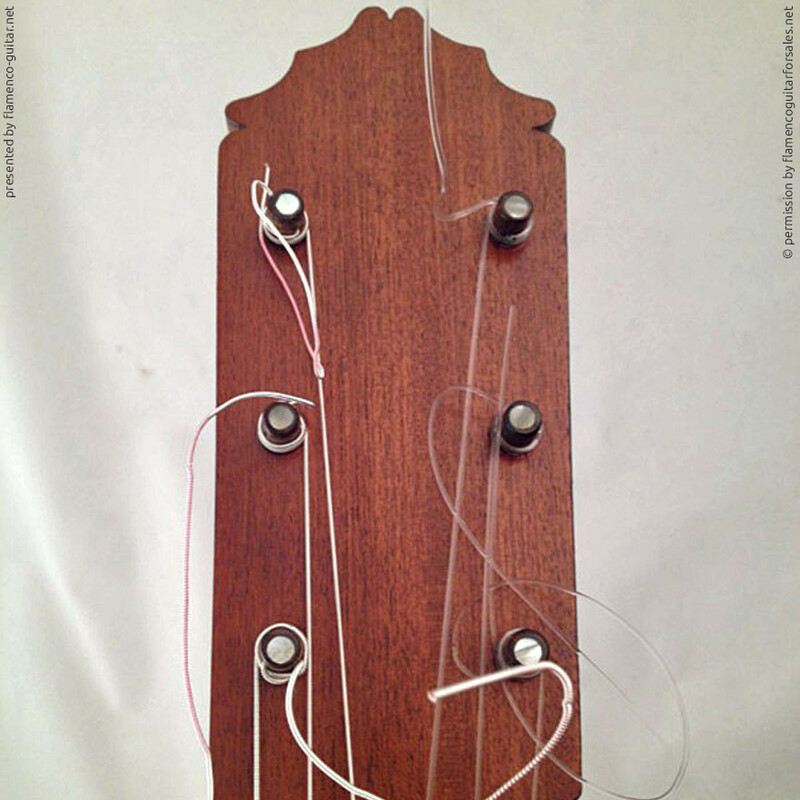 Headstock photos from all decades. 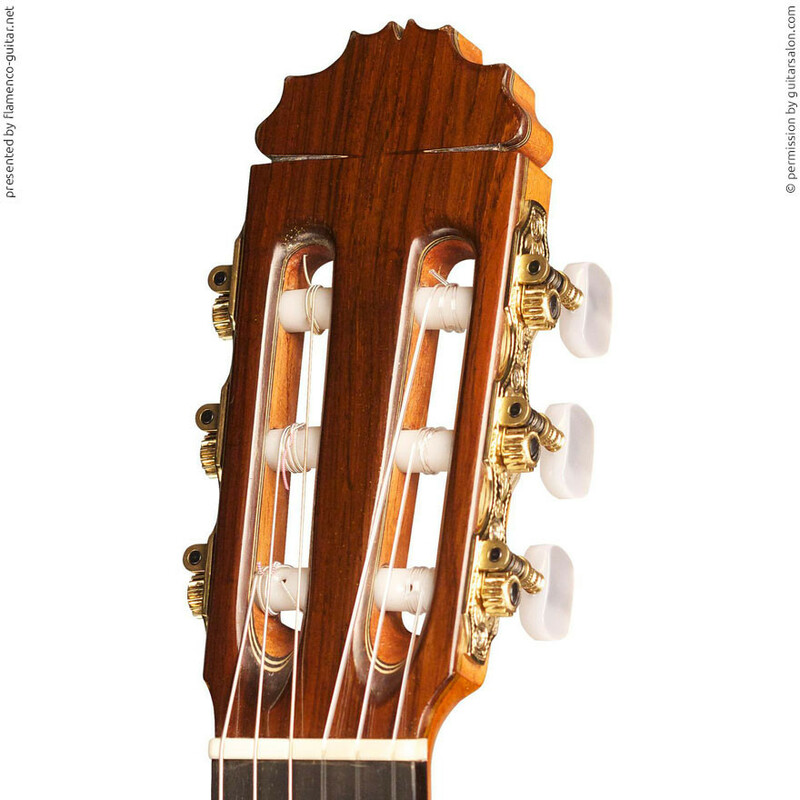 Manuel Reyes and Manuel Reyes Hijo. 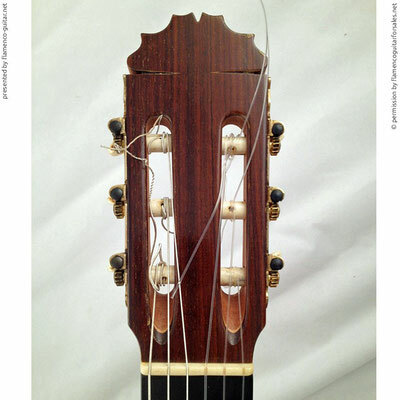 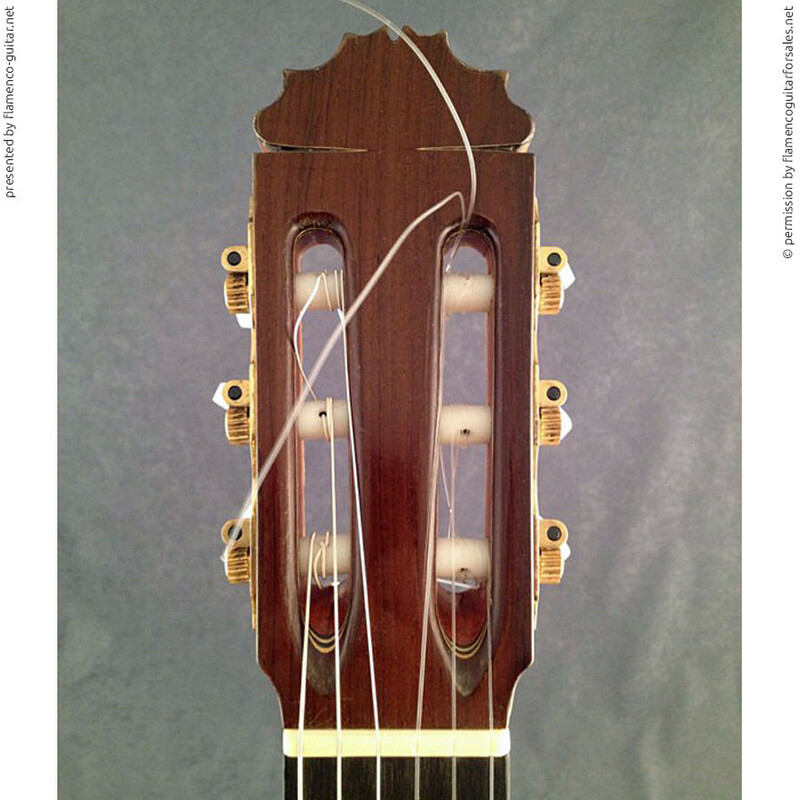 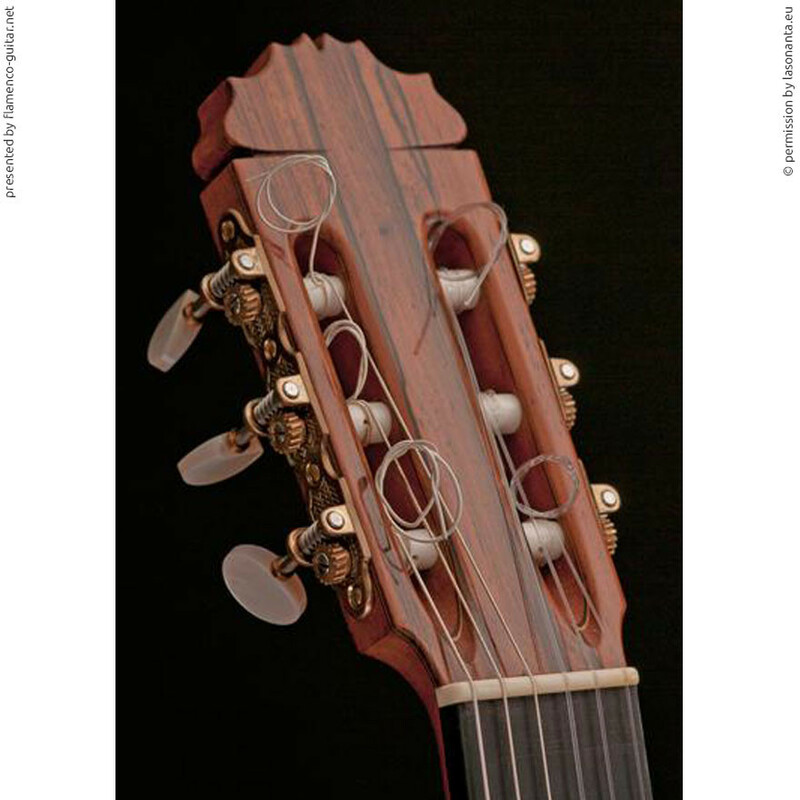 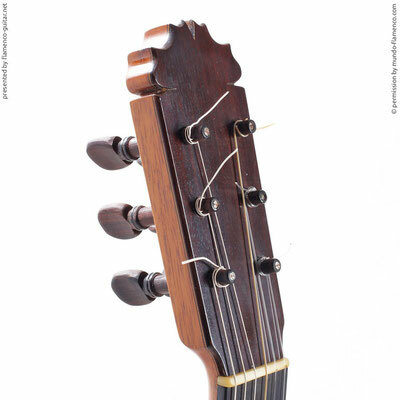 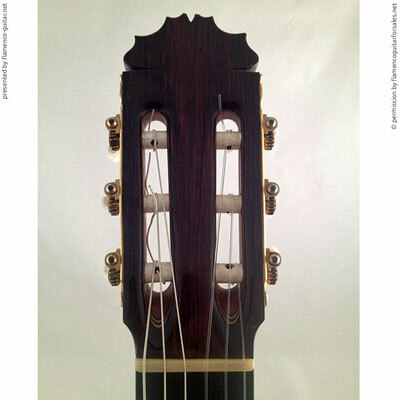 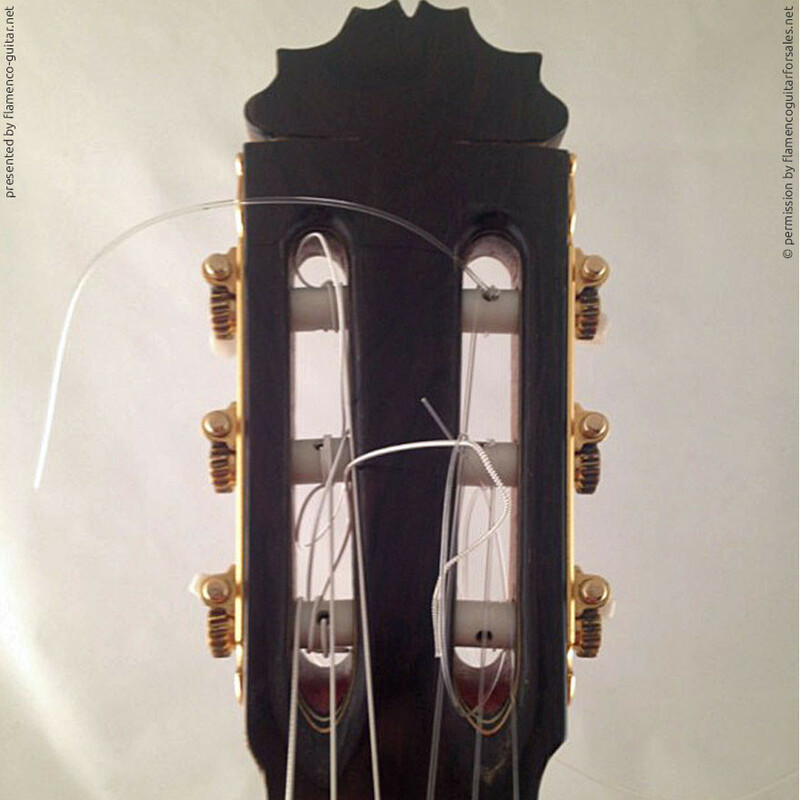 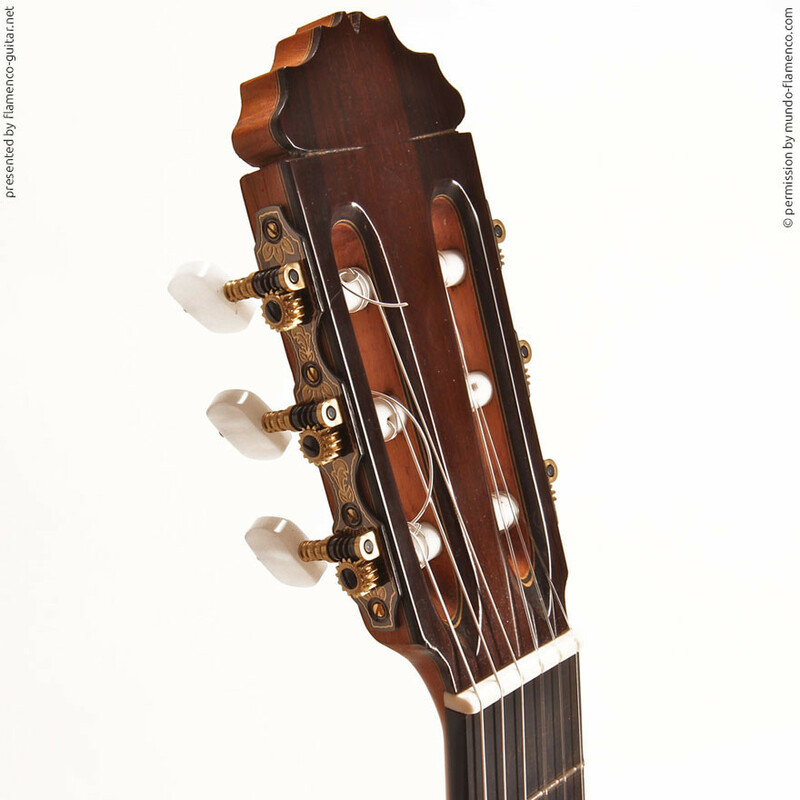 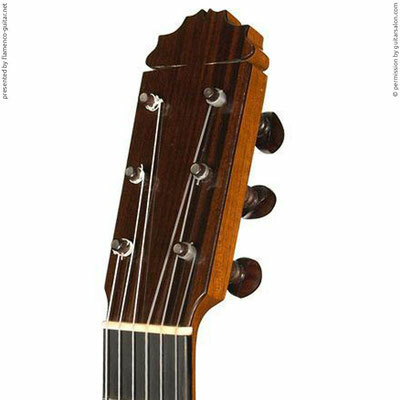 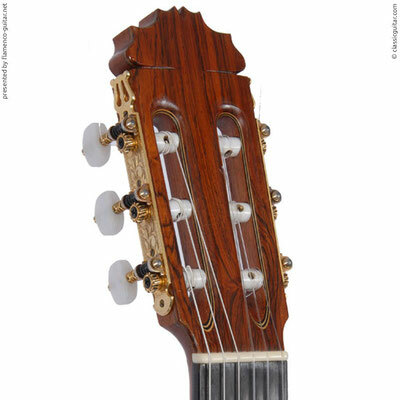 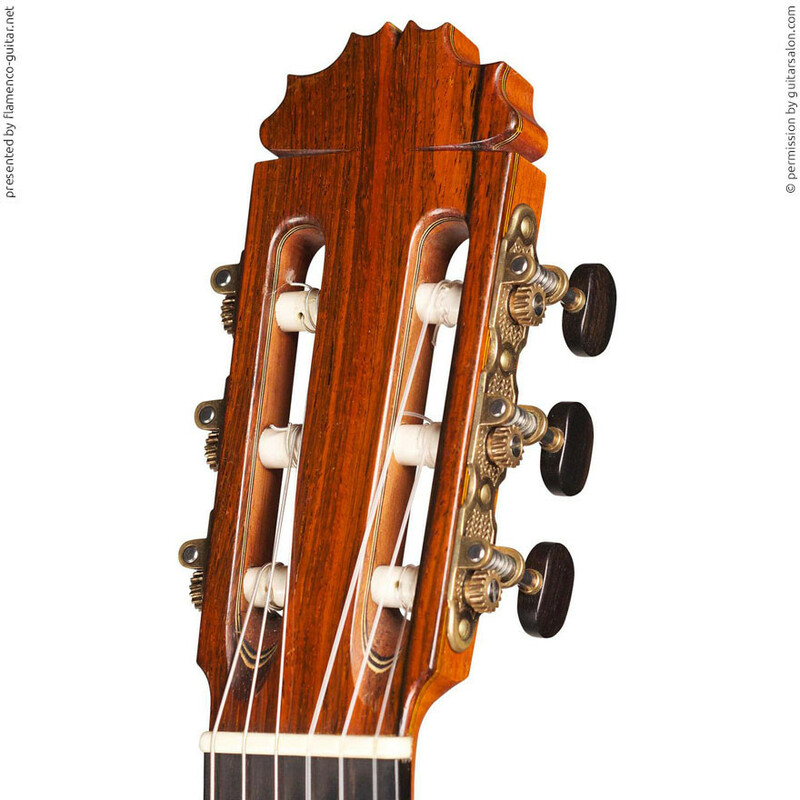 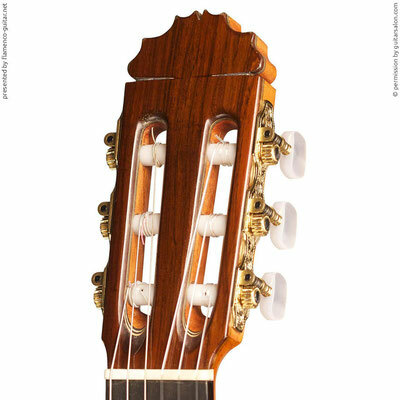 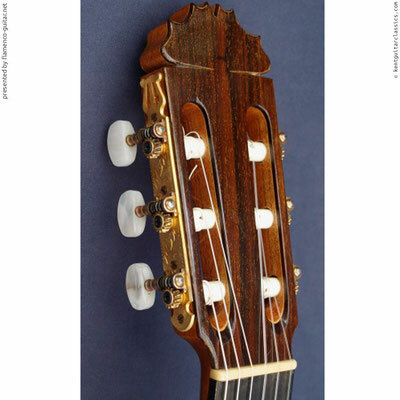 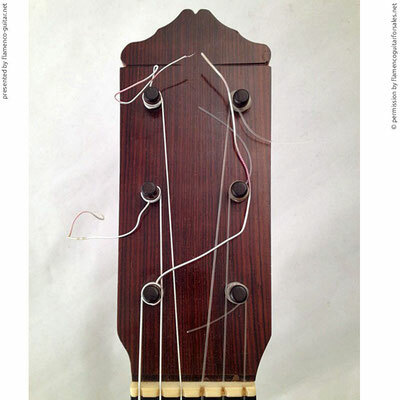 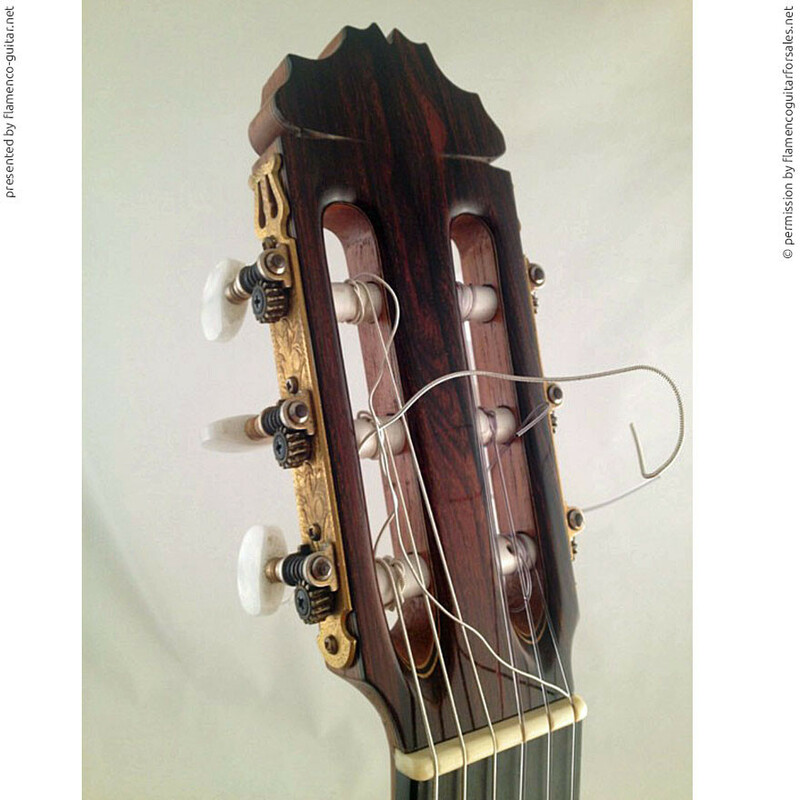 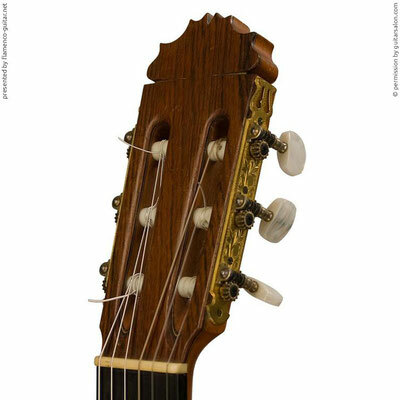 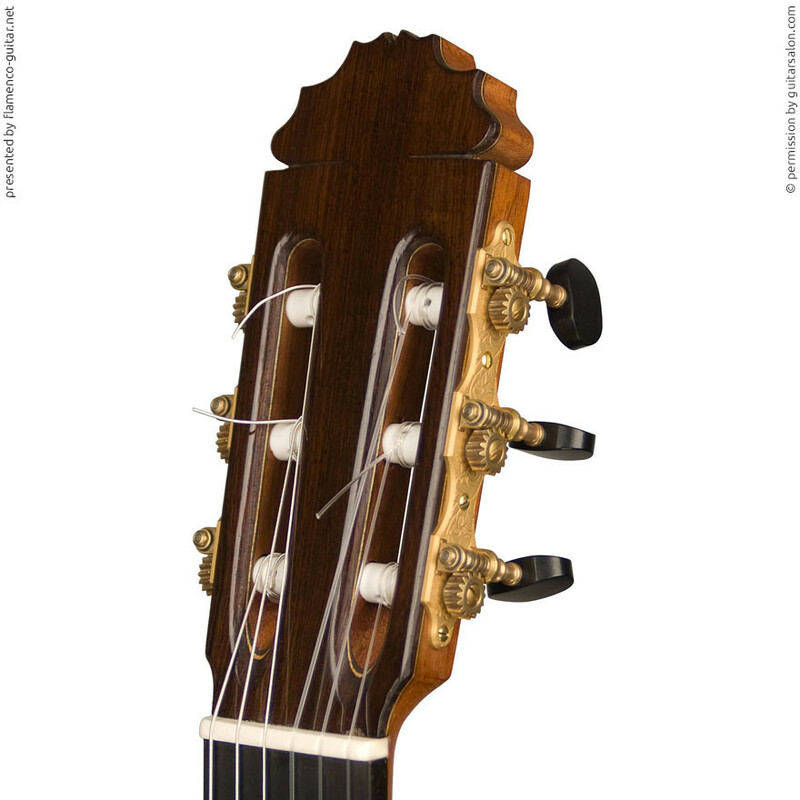 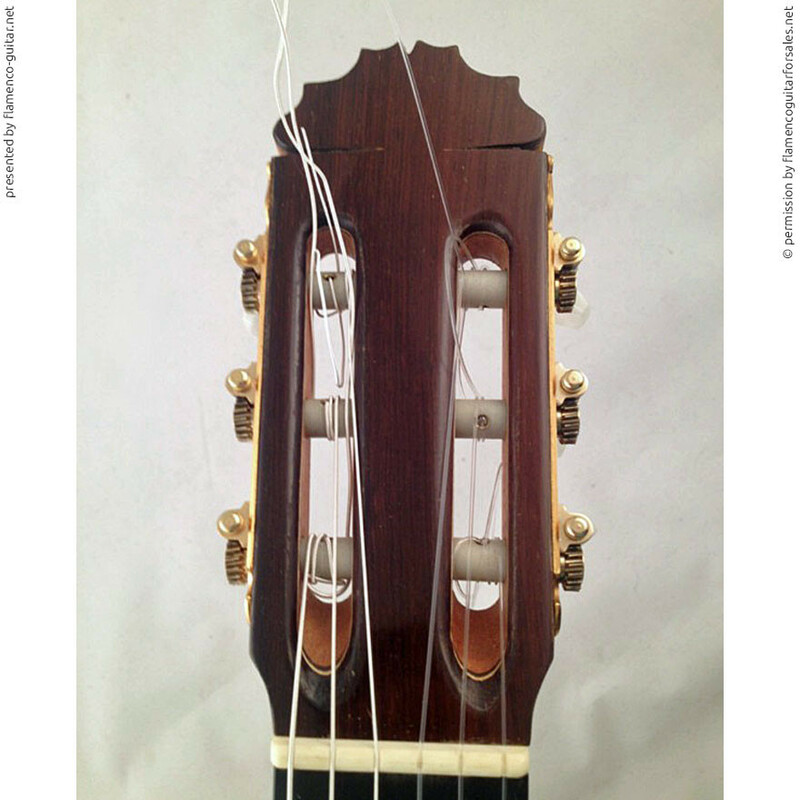 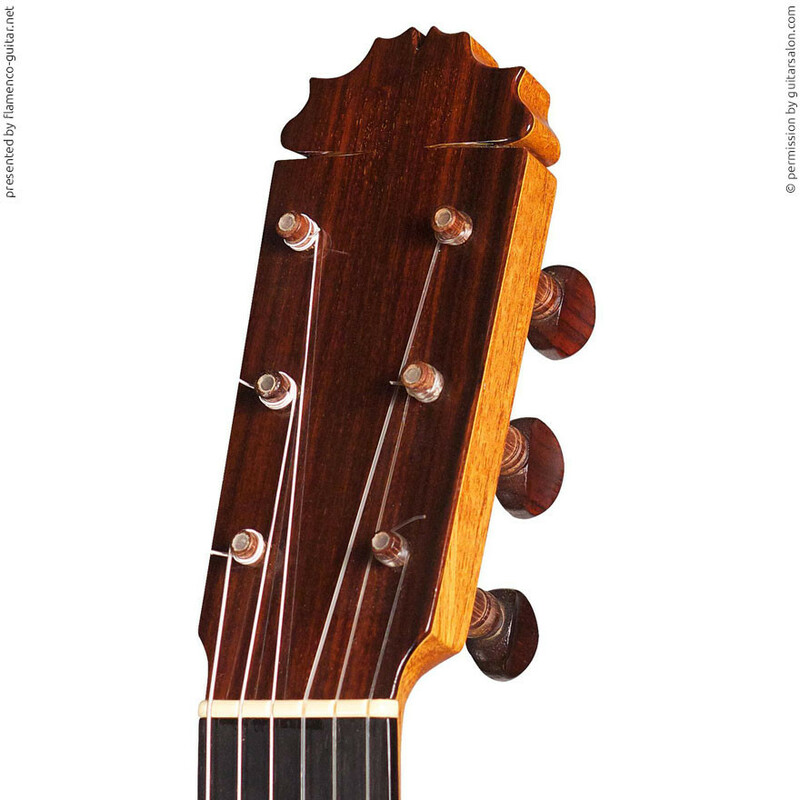 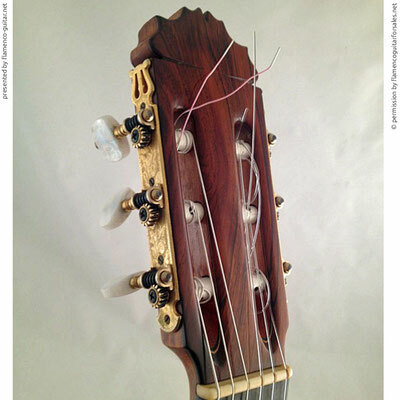 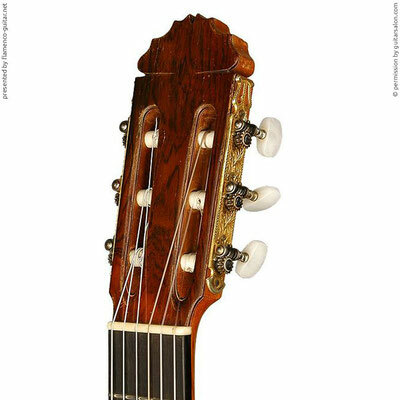 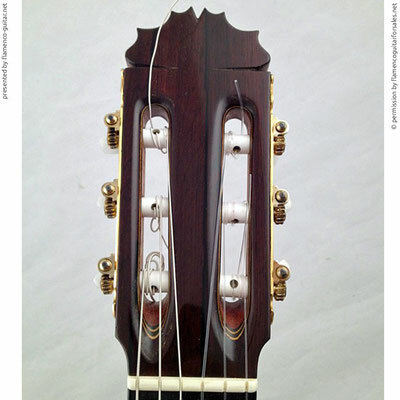 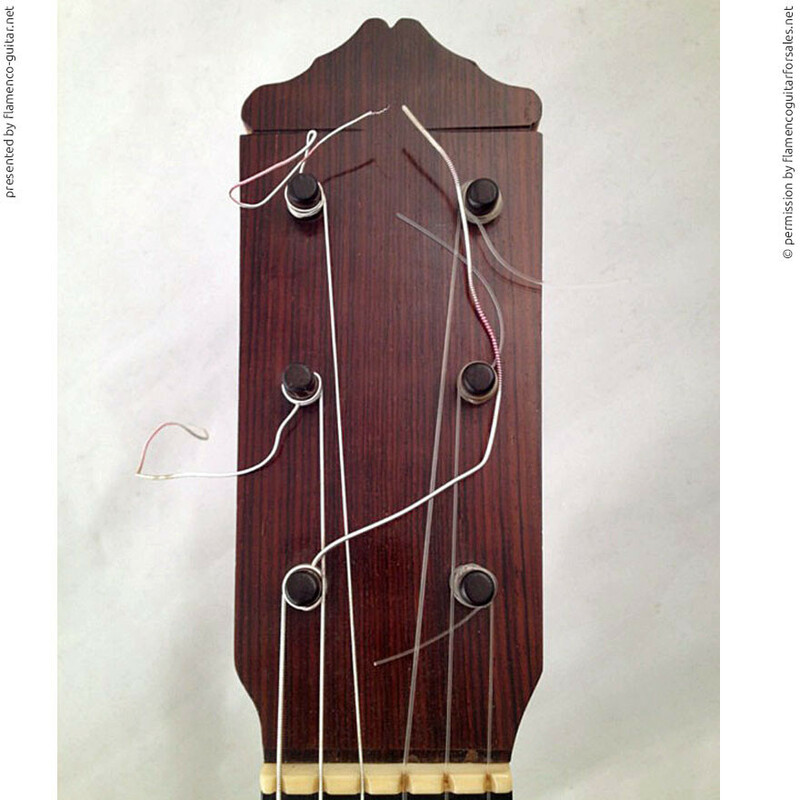 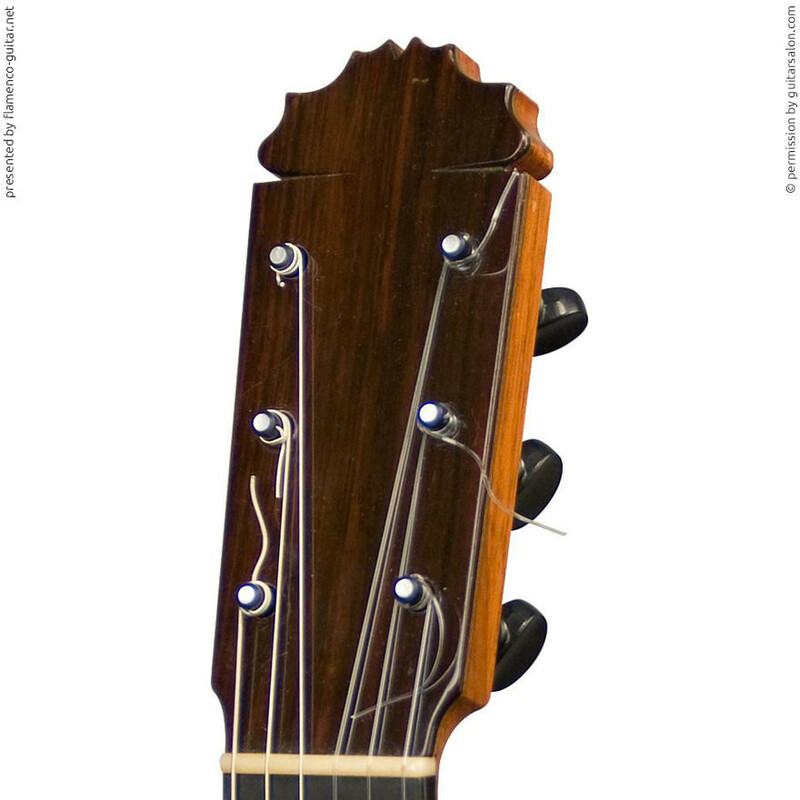 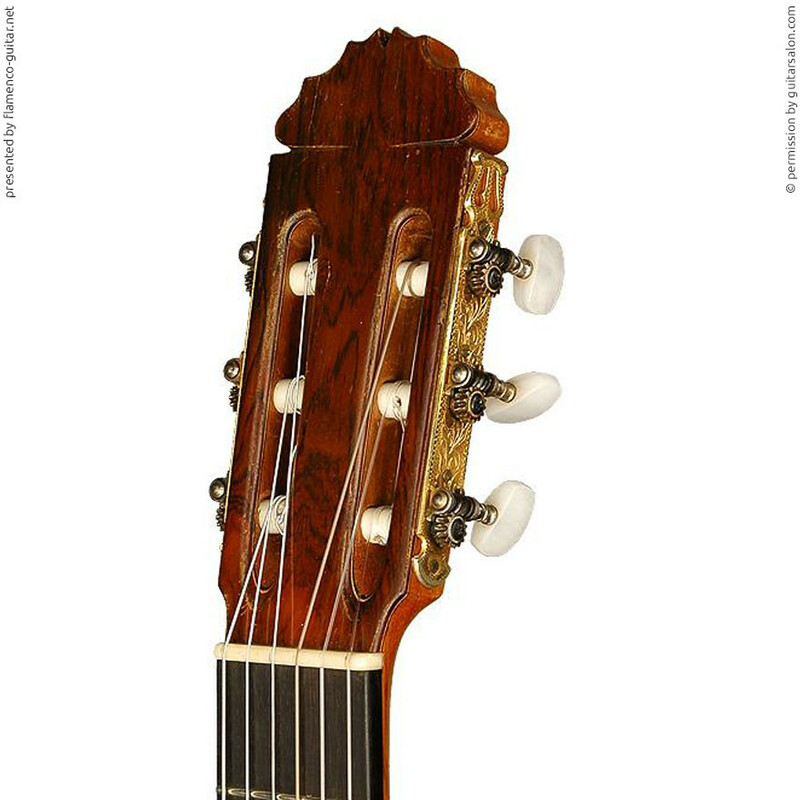 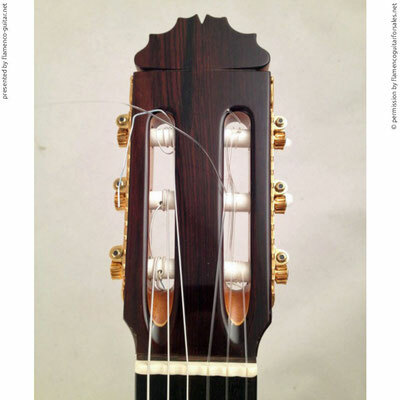 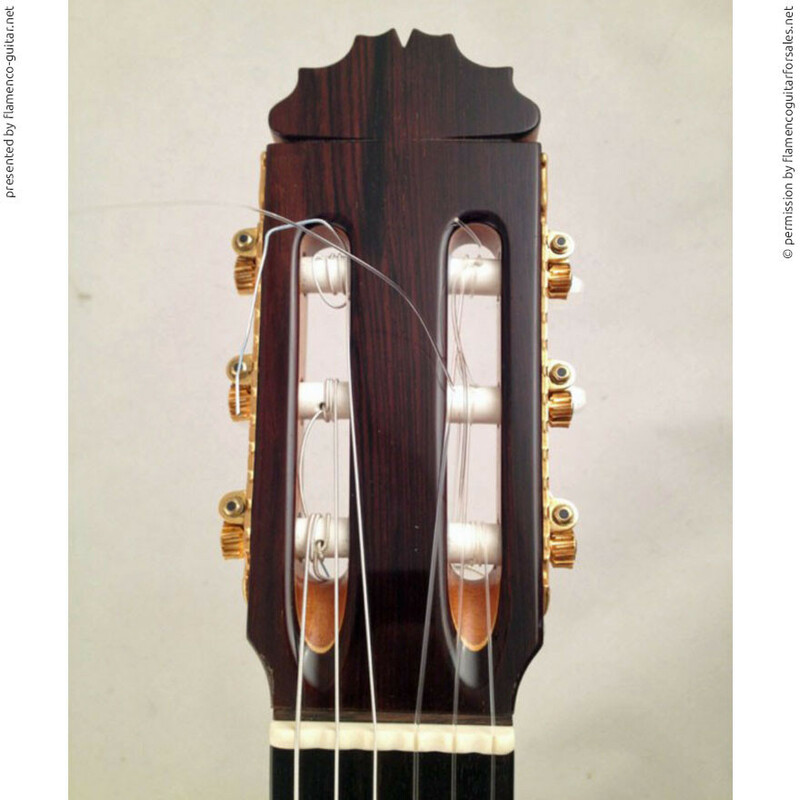 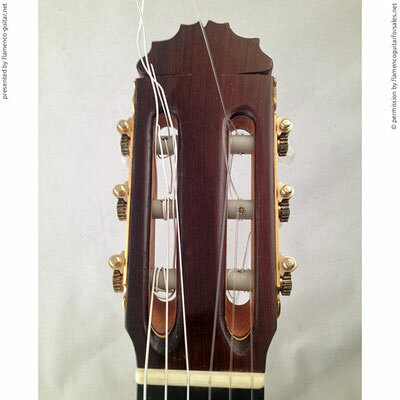 Large virtual exhibition/collection of Manuel Reyes guitar headstock pictures from 1960 to today. Manuel Reyes Gitarren-Kopf Galerie. Gitarren-Kopf Fotos aus allen Dekaden. 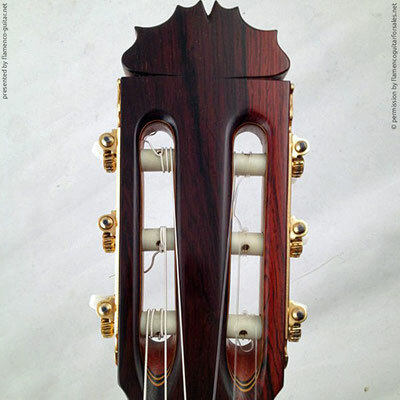 Manuel Reyes und Manuel Reyes Hijo. Grosse virtuelle Ausstellung/Sammlung an Manuel Reyes Gitarren-Kopf Bildern von 1960 bis heute.